Why do you choose this alarm system? 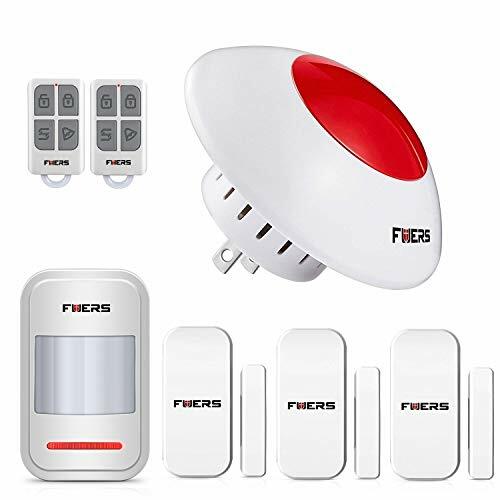 Fuers Wireless Indoor Strobe Flashing Siren is designed to work independently or with additional Fuers/KERUI store Accessories.It is designed for customers who are looking for a very simple alarm system and not wanting the expense of an expensive monitored security system, which will make very loud alarming voice when someone unwelcome breaking into your area. So, there is no need to use any GSM,PSTN or WIFI. 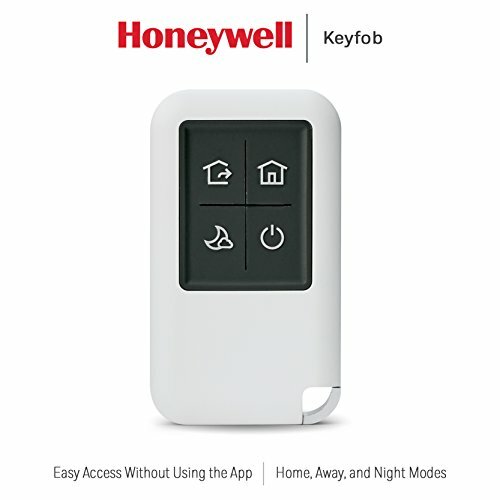 So , as a live alarm system, it will help you avoid the trouble in setting the alarm system with gsm or pstn, and the complex setting.First you need to learning all the accessories into Strobe Flashing Siren, and then control the whole system by keyfob remotes. the alarm system will start working. Simple, cheap, easy, loud —the creative alarm system ,another best choice for you !Don’t want to be disturbed by anybody in your spare time? Try the silent mode, set volume to silent and only indicator light twinkles when it is triggered. When you take Strobe Flashing Siren as Accessories,some alarm host without transmit,this time you need to use F8 transmitter and we will ship it to you. 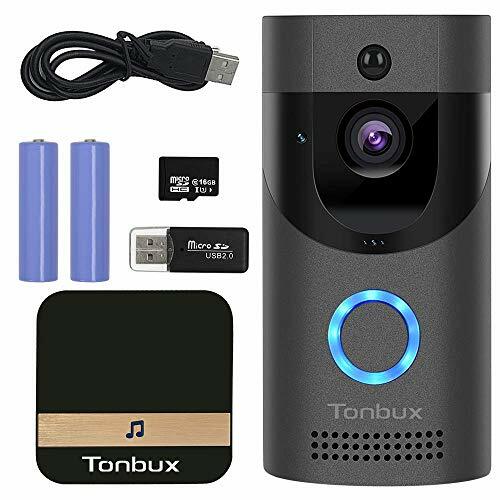 3 window/door sensors(put on door or window),1 PIR motion sensor(home wall&corner).When door&window is opening, or someone moves through motion sensor’s dection area,the siren will alarm up to 120dB with flashing red light to scare off an intruder. Trustable System – Strobe Flashing Siren is responsible for communication with all sensors and decide when will alarm.Door/Window sensors detect any forceful break-in,motion sensors detect any suspicious movement or activity in your home,remote key fob is for quickly arm, disarm, stay arm or SOS call your security alarm system. 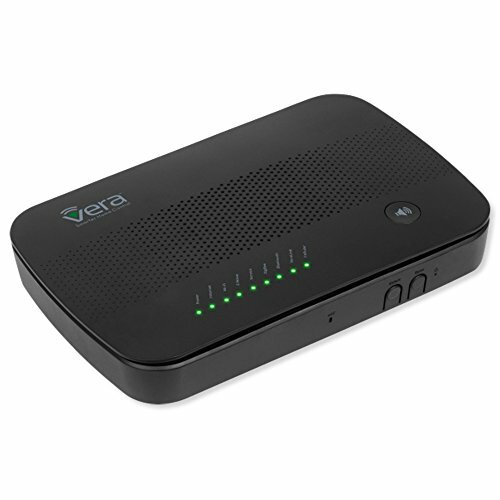 Operate easily – No Need GSM SIM Card & WIFI Network,No Need App.it will help you avoid the trouble in setting the alarm system with gsm or pstn,wifi and the complex setting,when it is triggered,it will alarm onsite and strobe flashes. Plug and play – The Standalone Alarm System is built-in Ni-Hi rechargeable battery 3.7V/600mAh,Standby over 8 hours in case of a power failure. Expanded & DIY – Support expansion of up to 50pcs sensors and 30pcs remote tags for different size houses as you need,The wireless motion sensor alarm system comes with fully programmable the siren host and sensors,after you get the items,please remove insulating sheet inside sensors first,then just connect with Power supply and directly use the item. Volume is adjustable -This home office alarm security system is loud 110db with 8 different volume levels, including silent mode where only the strobe flashes,so you can install it in baby room.